April to August: Watch This! I'm currently developing a little bit of a watch fetish. Above is just a selection of the great styles I've seen lately. 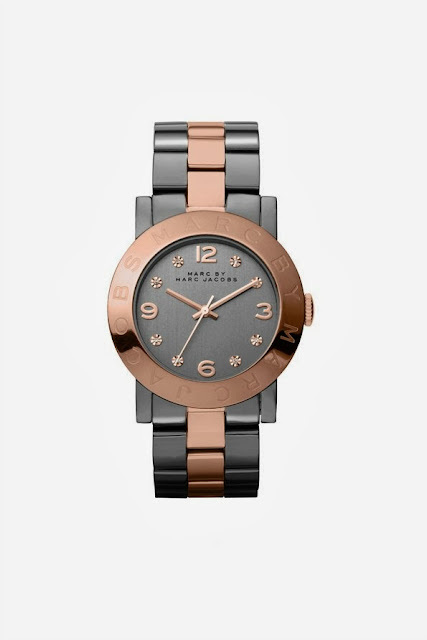 I've never been a watch wearer before (checking the time is for chumps) but I think in the last few years women's options for watches have really improved. Gone are the plain silver and gold links that all look alike, and hello to the chunky chrome men styles and chic, design savvy arm candy! 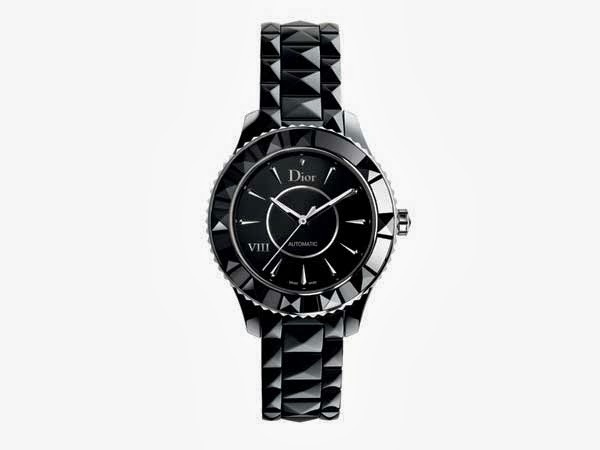 Ceramic watches, such as the Dior one above, are a great alternative to people like me who wear both gold and silver (and rose gold!). 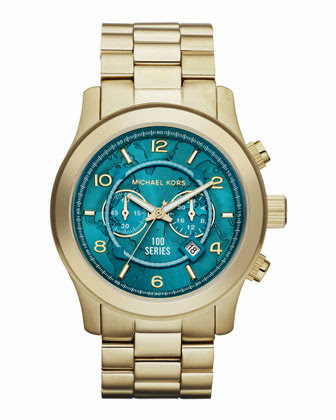 I also love the cute faces that are appearing, making watches into a fun accessory you can change as much as your underwear (I'll assume this is once a day) The Michael Kors, Watch Hunger Stop Collection above is amazing! One of my gal pals was lucky enough to snag one of these beauties and fed 100 hungry mouths in the process. 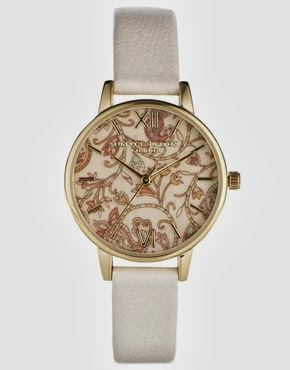 Now a gorgeous accessory that gives back... that's a must have item if you ask me!